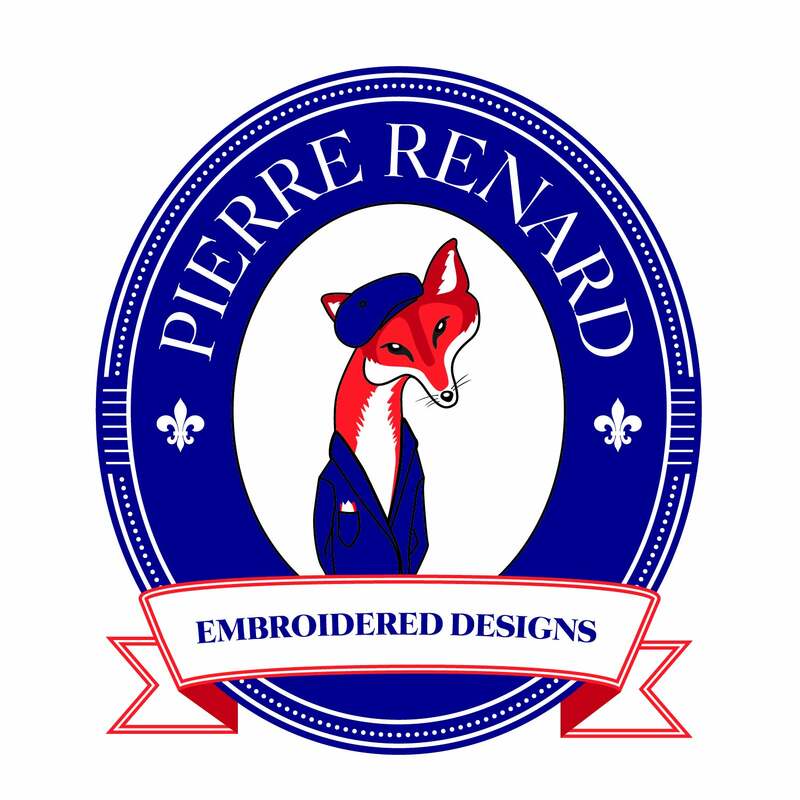 Virginia Dressage Professional Erin Peabody's majestic 3-color logo adorns the left chest of this technical fabric, athletic-cut polo shirt. SportTek's dri-mesh polo shirt is truly the ultimate summer riding shirt. Neatly cut, with mesh panels for breathability on the hottest days. They embroider perfectly every time.